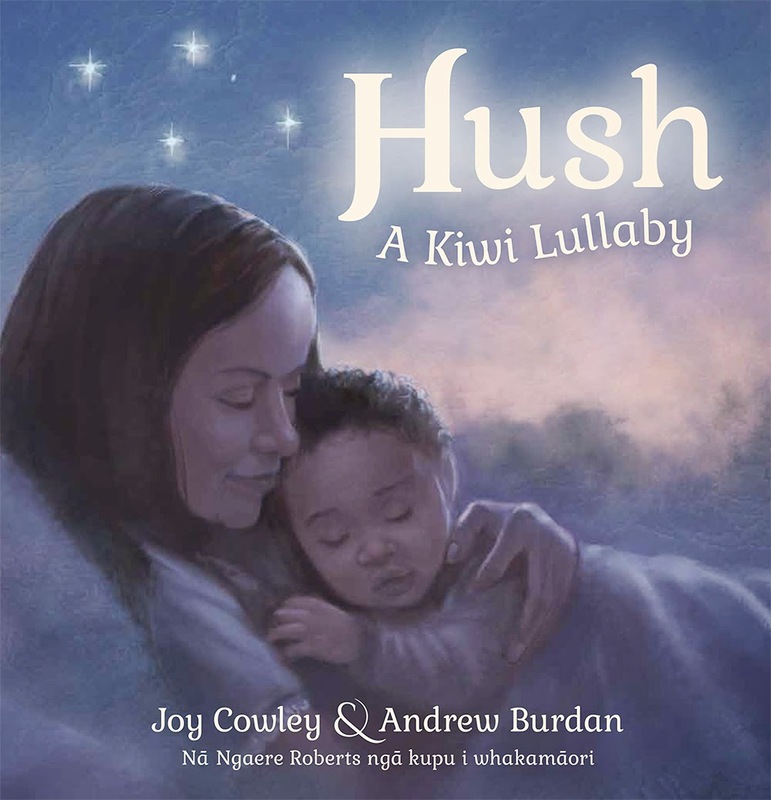 Regarded by some as the mother of children’s publishing in New Zealand, it is fitting that Joy Cowley has penned this warm-hearted Kiwi version of a traditional lullaby, with words in both English and te reo Māori. From sheep to kowhai flowers, and from paua shells to silver ferns, this special picture book will be a treasured addition to any home library. Stunningly illustrated by Andrew Burdan with pictures that could easily grace the walls of any art-lover’s home.